Being a student you stand on your own feet. You want to pass your exams and you want a satisfying social life. You’ll have to get all that balanced! 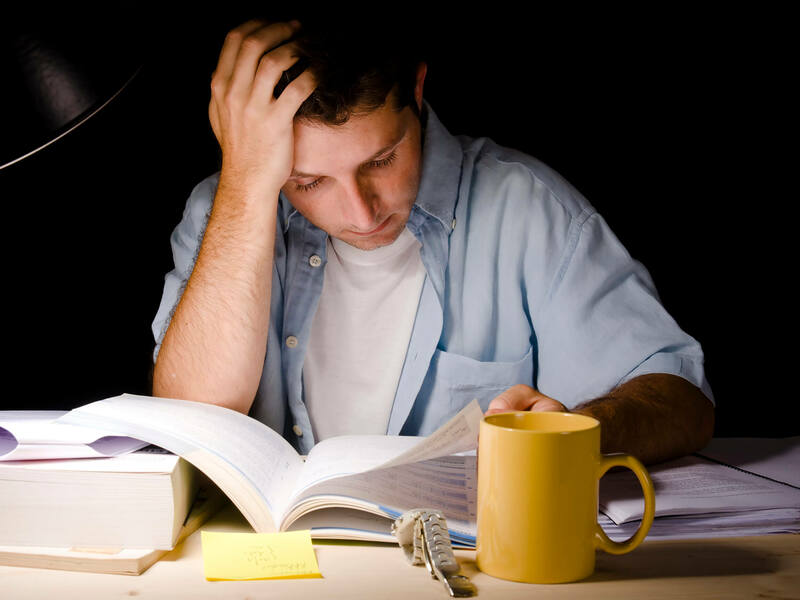 If you struggle with studying or with being a student you may need personal support and guidance. Being a student in the Netherlands is top-class sport, and sportsmen and women usually have a coach. As a coach I will helps you improve your balance, create new openings and know and deal with your limitations: you will benefit from working together! Studentcoaching enables you to make (new) choices, based upon relaxation and emotional balance. Physical and mental relaxation are inextricably bound up together. I want to support you if you want to focus on important issues, rather than nice, fast or easy ones. Or if you want more energy and a better sleep. I will offer tools to attain these goals. In the coaching I will invite you to reflect upon yourself and do (breathing) exercises, in the conversations and at home. Practicing at home will help you make the coaching most effective and achieve the desired effects. With a limited number of conversations and clear-cut exercises you will soon discover and overcome obstacles and experience progress and growth. 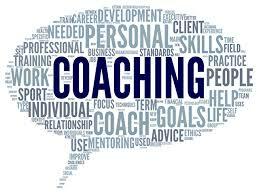 After completion you will be able to use tools for being your own coach in the future. I work under the authority of universities, institutions for higher education or students themselves. Anyway we will make a contract together after an exploratory interview (see: contract). In the contract we will lay down mutual expectations and agreements. 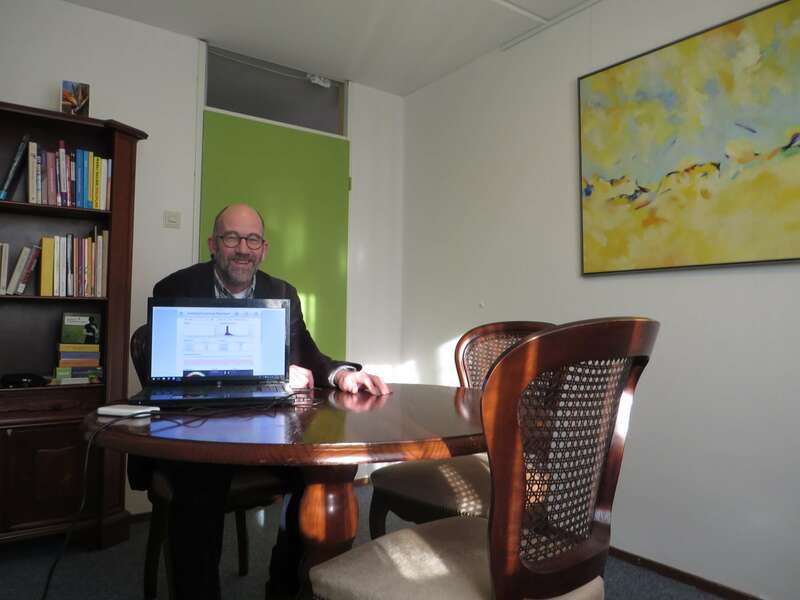 As an affiliate to the Dutch NOBCO and the European Mentoring & Coaching Council (EMCC) I work in accordance with the ICF code of ethics (see: code of ethics) and the NOBCO complaints protocol (see: complaints protocol ; only available in Dutch). I use a scientifically founded coachingmonitor that helps us to monitor goals and results (see: coachingmonitor). I will not reveal any information about the coaching with third parties without your informed consent. If the university is the client, I will report discretely about the results. Significant aspects of the relationship in coaching are confidentiality, safety and equivalence. Relaxation is conditional for feeling safe and for emotional balance. Pressure and stress accelerate your heartbeat and breathing, and prepare your body for a fight or flight reaction (accelerator pedal). When the stressor is gone you want to actively relax: there’s no more need to fight of flight. You’ll have a favourable balance between heart and mind. A lack of balance points to an inadequate relaxation response (brake pedal). This response is controlled by the cooperation between the autonomous nervous system, the heart, the mind and the hormones. This system works on autopilot, but it can very well be trained. My name is Bavo Hopman (64) and I have been working in mental healthcare and wellbeing for over forty years now. I have a lot of experience with gifted people, both children and adults. My mission is to support the next generation in finding the true version of themselves. Your development is always the core of my coaching. As a certified coach I may use biofeedback heartcoherence training (see: follow your heart). I rest on neuro-biology and positive psychology, and I use developmental and inclusive models. Within this frame I use state-of-the-art supporting techniques, that have proven their effectiveness. My coaching is confidential and safe, without physical contact. Together we explore your talents, your choices, your inspiration and your possible blockades.